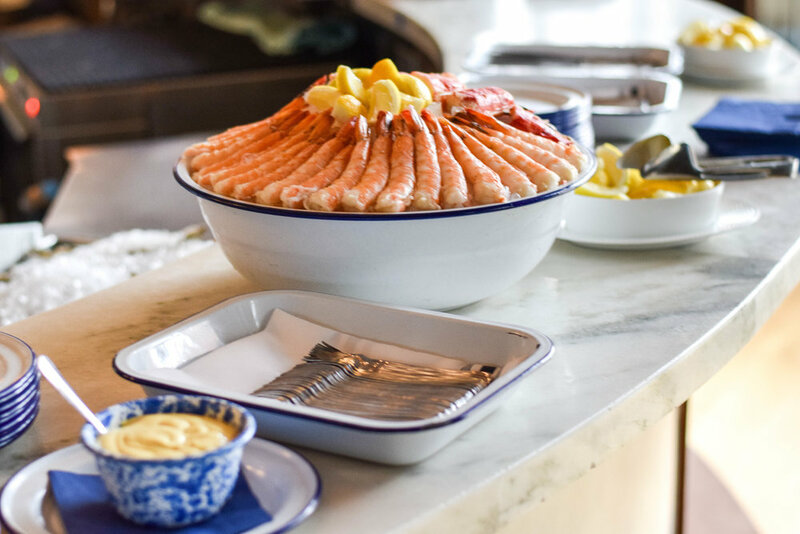 Located at 1000 West Fulton Market and attached to Swift & Sons, this "restaurant within a restaurant" offers a casual seafood menu from Executive Chef Chris Pandel. Named for the original Fulton Market Cold Storage that stood in the location previously, the space features industrial concrete walls and high ceilings. The decor is in sync with a traditional oyster bar and the marble topped tables and bar make the space ideal for a reception style event for up to 60 guests.